Owners Greg and Chris Henwood purchased the business in 2008 and offer a full fitting service for all vehicles requiring aftermarket accessories. 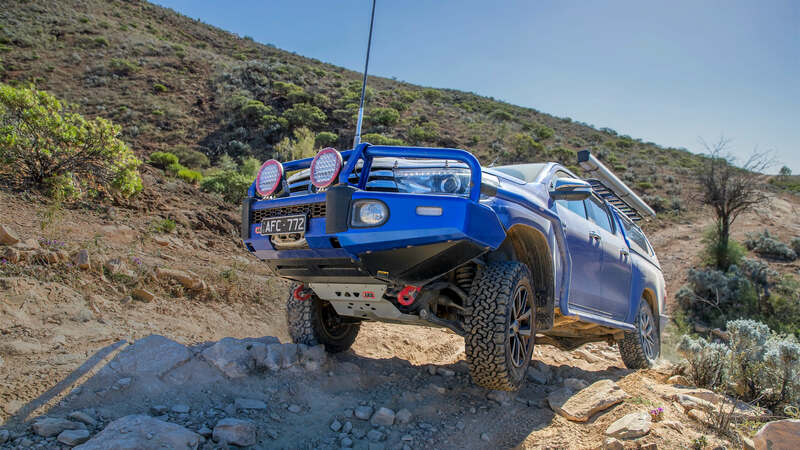 We focus on increasing the functionality and versatility of your vehicle, irrespective of whether you use it for work, play or both. 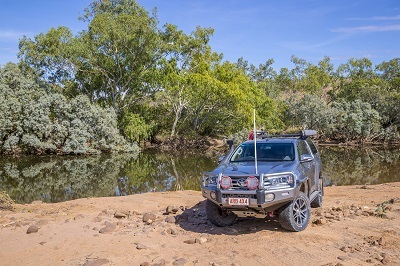 Gympie 4×4 Accessories product range contains various accessories, from vehicle specific applications to a range of accessories for every kind of 4×4 vehicle. 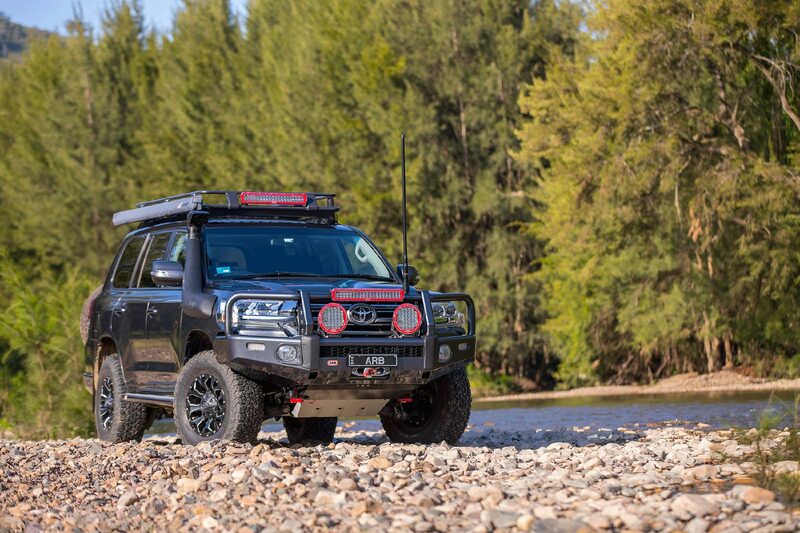 We offer a full fitting service at Gympie 4×4 for all vehicles requiring aftermarket accessories. We focus on increasing the functionality and versatility of your vehicle, irrespective of whether you use it for work, play or both. 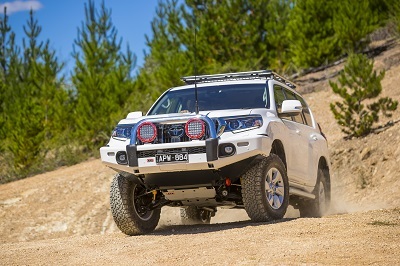 Gympie 4X4 Accessories is proud to be the ARB dealer for the Gympie and Cooloola region. 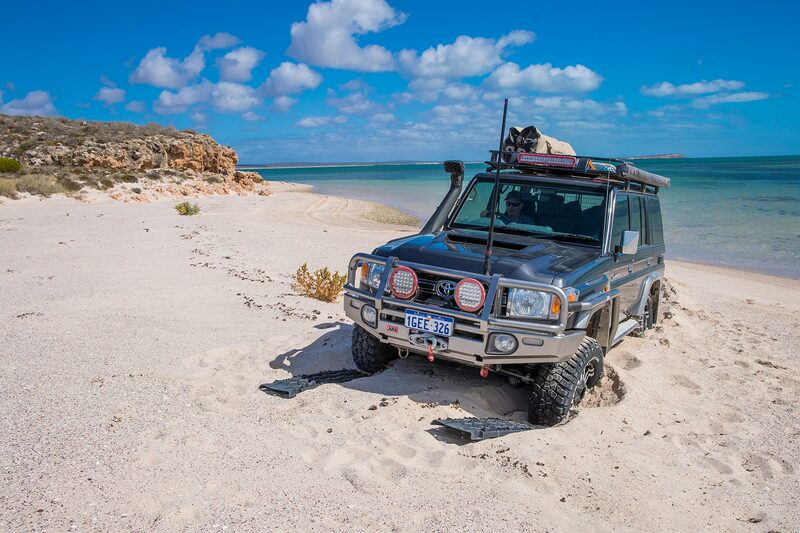 ARB is Australia’s largest manufacturer and distributor of 4×4 accessories and has an export network that extends through more than 80 countries around the world. This success is due to quality, reliability and practicality of the product range which is second to none. ARB also source the best of new products from around the world – IPF lights from Japan, Warn winches from the United States and more products that can meet both the demands of the customer and the stringent quality standards required to meet the “Quality Endorsed Company” standards adopted by ARB.